Home > Uncategorized > Today Only – Save On Hasbro Games, Baby Alive Dolls, & More From Amazon! 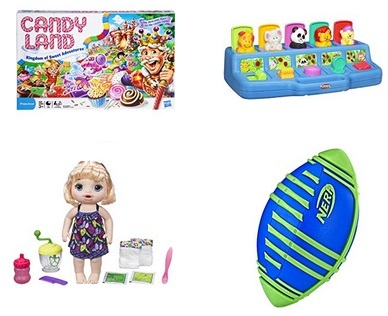 April 15, 2019 Comments Off on Today Only – Save On Hasbro Games, Baby Alive Dolls, & More From Amazon! As one of today’s Amazon Deals of the Day save Hasbro Games, Baby Alive Dolls, & More!